Garage Door Springs Pomona is a company which repairs and replaces broken garage door springs. 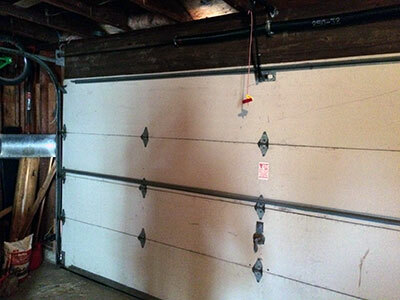 If your garage door does not open properly or is too loose, then the fault perhaps lies with the spring. What you need to do is too immediately replace or repair the spring. There is absolutely no headache in doing so. You really don’t have to think deep into it because we garage door at Pomona are at your disposal 24/7. Our high end experienced technicians assist you in choosing the perfect spring for your garage that helps your garage door function very effectively. Expert in torsion and extension springs. 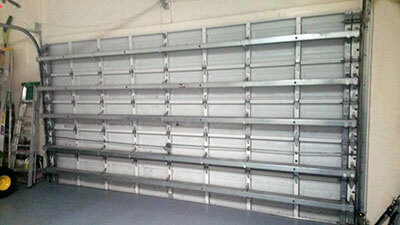 A typical garage has a door that is built in sections that slide up and in on the metal tracks. The garage doors are too heavy and are supported with springs. And just like any other mechanical device, the springs of the garage door need to be replaced occasionally. Moreover due to the lack of proper and regular maintenance, the springs tend to become weak and they do not function properly. It is very important to periodically examine the garage doors and look or listen for any signs of spring malfunctioning. And if you feel any such signs of spring malfunctioning, then we are just a phone call away. Our experts are always ready to go to your place and check out with the problems and fix it immediately. We also offer you a reasonably lower price as compared to other garages located in and around Pomona. Moreover our experts also explain you about the regular maintenance of your garage door spring as this helps in the proper functioning of your garage. 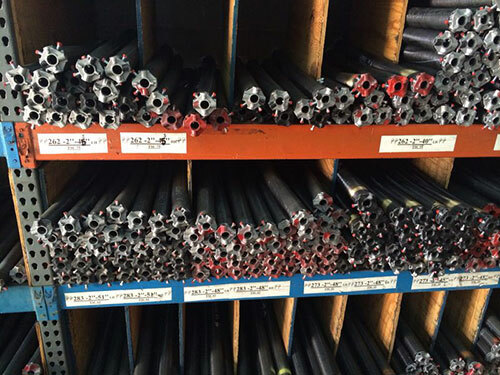 We supply Torsion Springs, Extension Springs, galvanized door springs. These are the best quality of door springs available and they assure the durability of your garage door. These springs can hold your garage door strong till 5-6 years without any complain. You can give us a call any time on 909-962-6359. We are available round the clock for your queries and problems. You can also visit our website. Our website provides you with all the information about the effective work of our technicians.